Find excellent lease and finance offers on all new and used Ford F-250 models on sale now at Kunes Country Ford Lincoln of Delavan in Delavan WI. We're one of WI's favorite Ford dealers - Kunes Country Ford Lincoln of Delavan is well know for having honest and transparent sales practices that make every customer we sell a loyal customer for life. 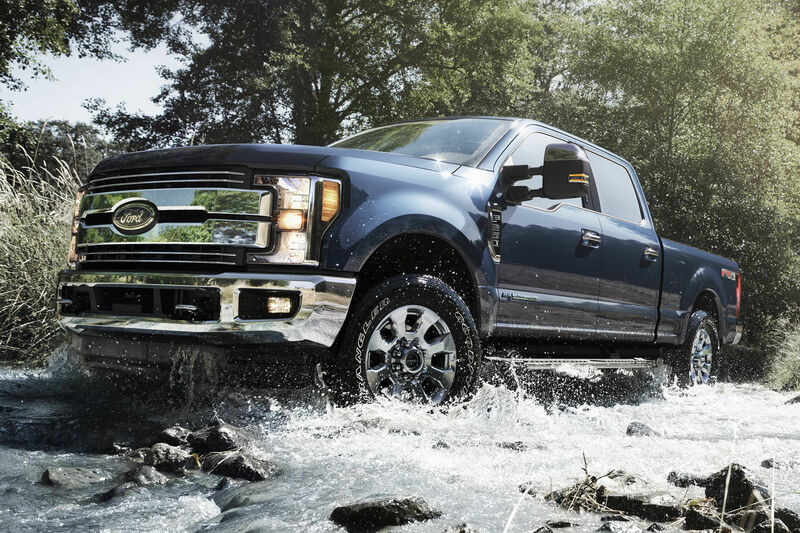 Come see our wonderful low prices and inventory of New Ford F-250 today!